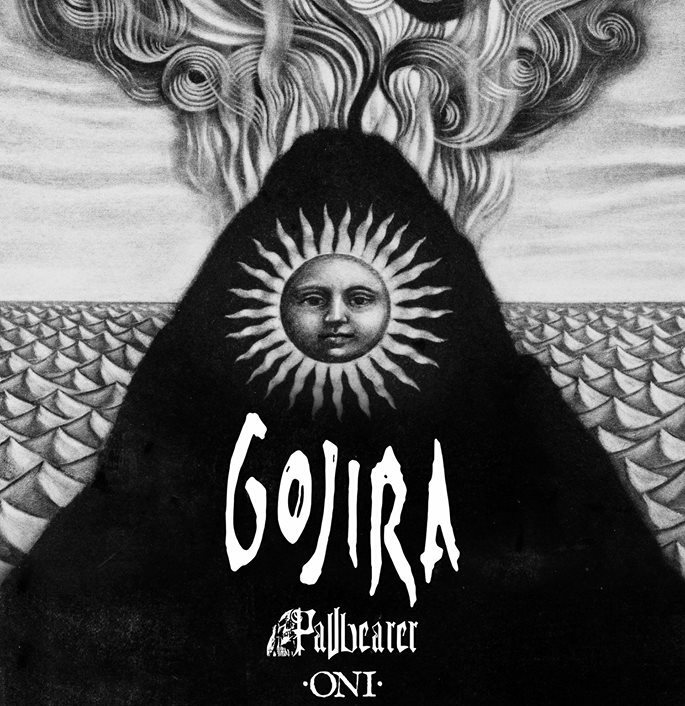 Amidst playing some shows as an opening act to Metallica, French extreme metal giants Gojira also have a few North American headline dates of their own, with support acts Pallbearer and Oni. 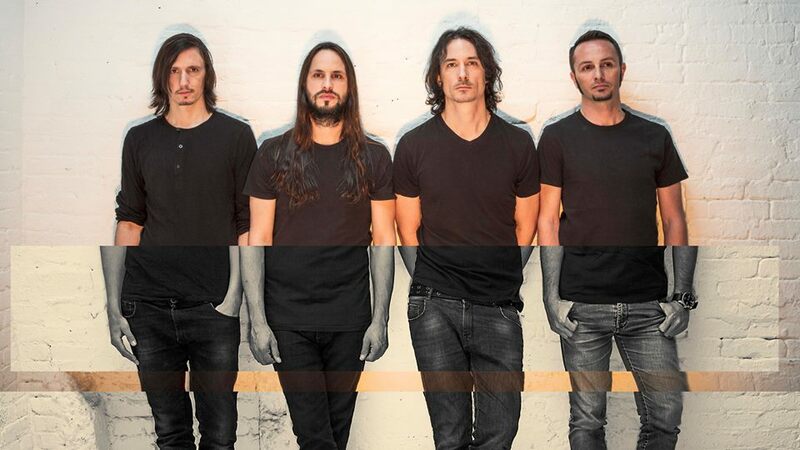 This epic three-band lineup is coming to Orange County for a show at House Of Blues Anaheim on Saturday August 5th. Metal Assault in association with Live Nation and House Of Blues Anaheim is giving away as many as 15 pairs of tickets to the show! Please read the following rules, terms and guidelines, and enter the giveaway using the widget below. 1. Giveaway is open now through Wednesday August 2nd 11:59 PM PT. 2. Winner will be picked at random and will be contacted via email on Thursday August 3rd.